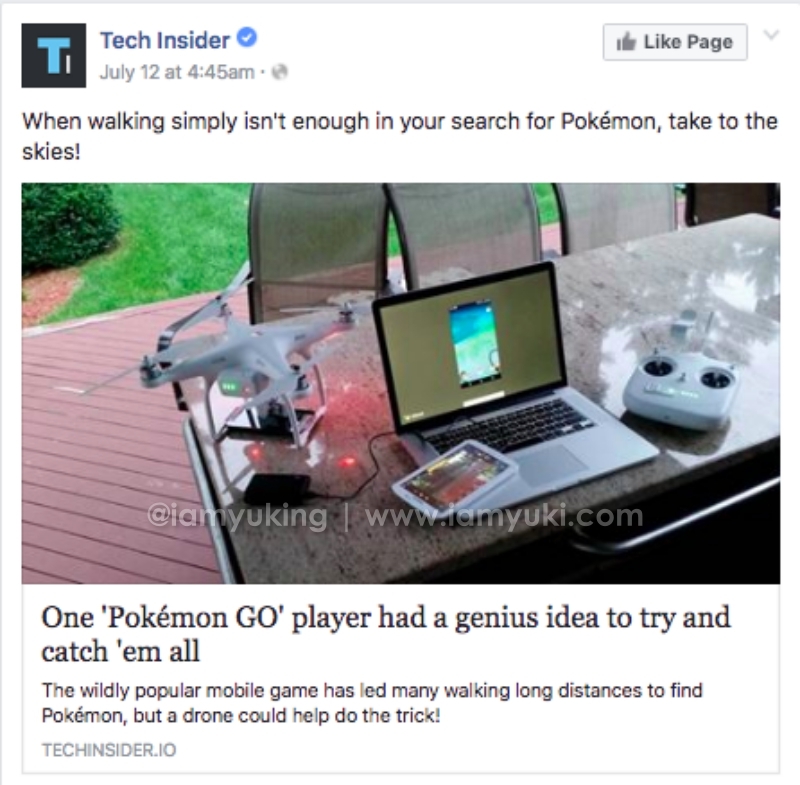 Home / Uncategorized / 7 business strategies to Catch 'em all ! 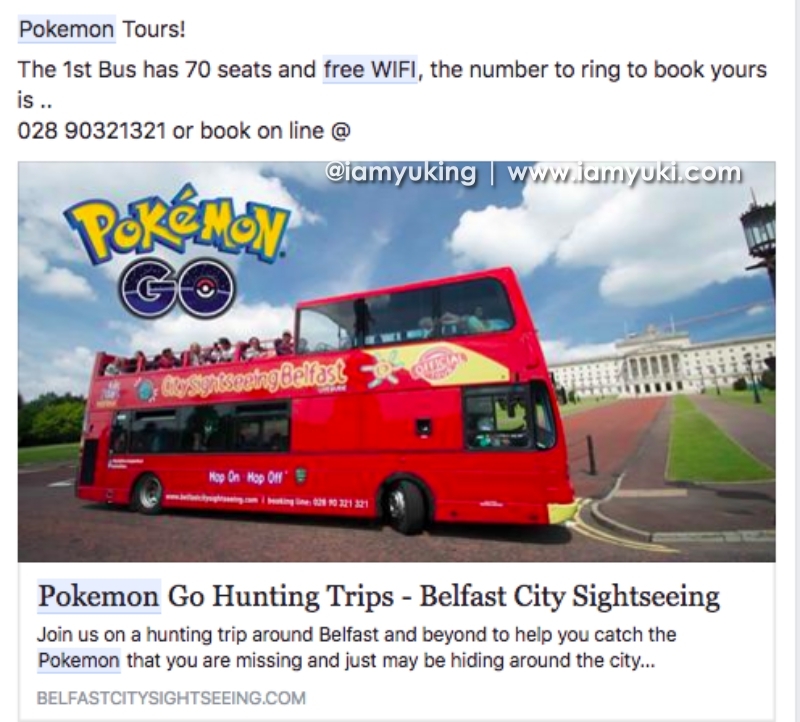 7 business strategies to Catch 'em all ! 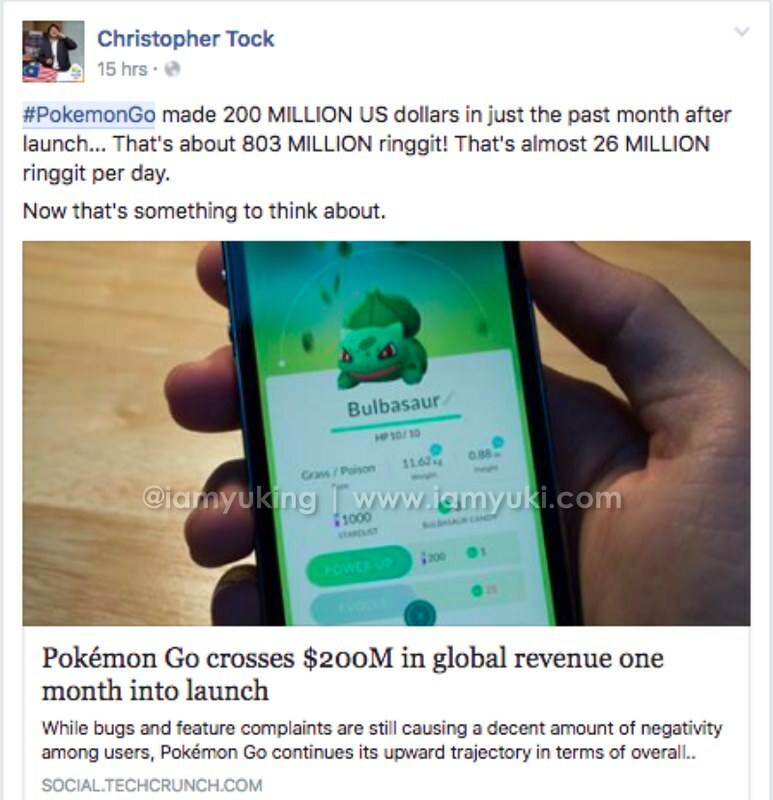 Ride on the wave and allow us to “WAO” business owners with 7 simple strategies to Catch em all ! 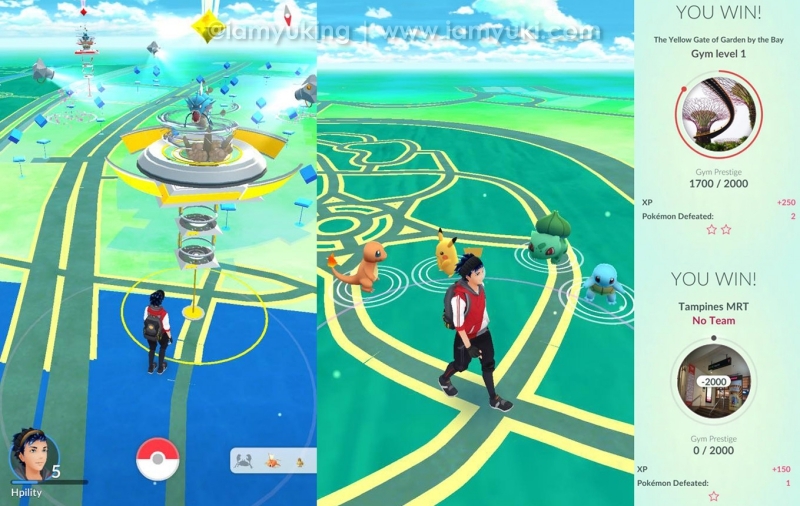 If you have been on another planet and have not caught on the news or action on Pokémon Go, allow us to take you through the basics of Pokemon Go. We shall skip the mundane steps of character creation etc. So here’s my agony when it comes to choosing my team and with a quick character analysis test via Facebook, I was being prompted to go with Team Mystic! Big Hi to all my Team Mystic team mates reading this! 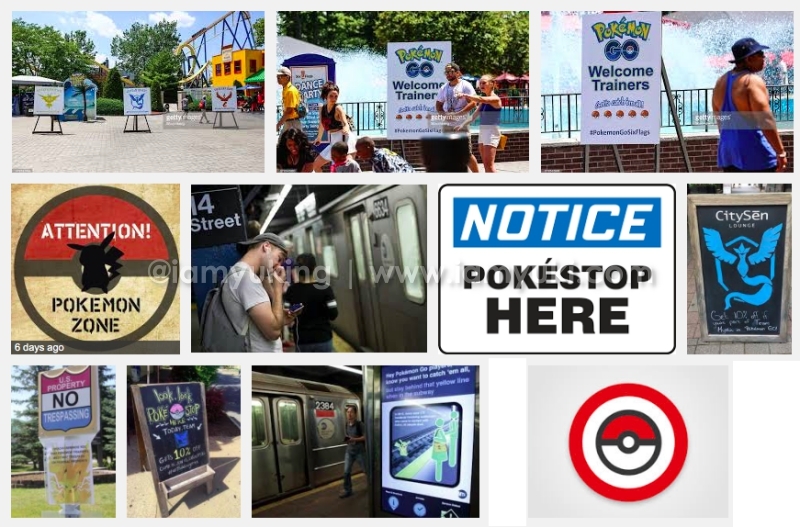 PokéStop – A place where Pokemon trainers replenish their items such as Poké balls, raspberries, potions…etc . To sum it all up, items that are needed to catch the Pokemons. 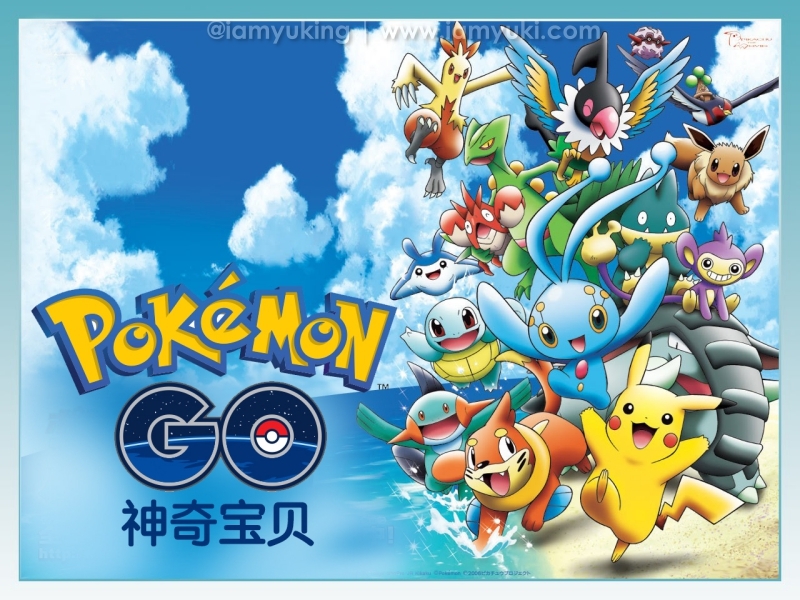 Gym – A place where Pokemon trainers select their best Pokemon and place it in to vie against the opposing Pokemons. 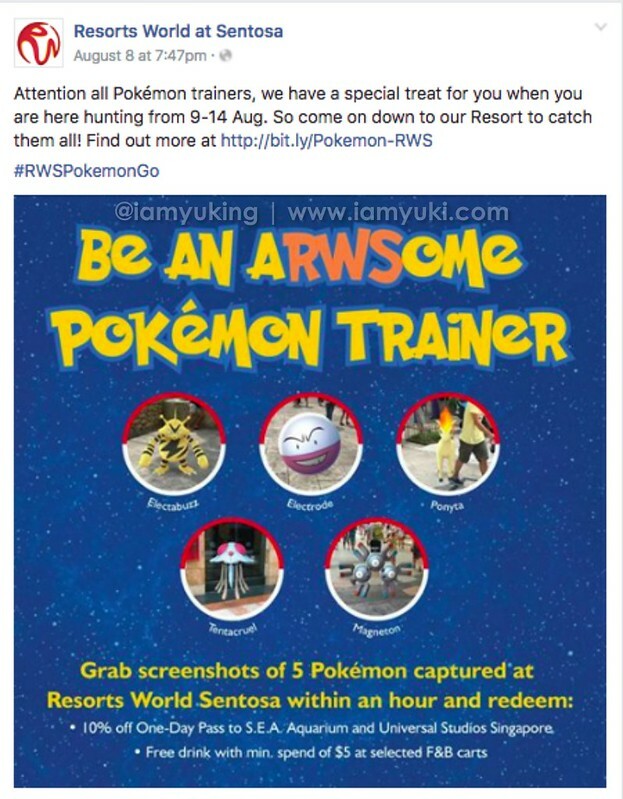 Post shout outs on your business Facebook page and encourage customers to share their Pokemon catching experiences in return for an attractive discount or even complimentary items! 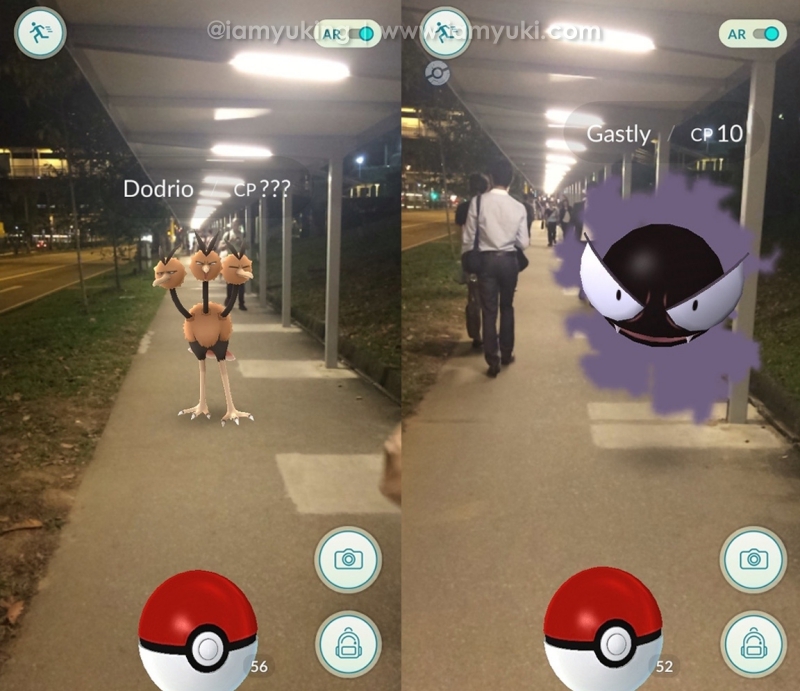 Post Pokémons found in your business operation venue and highlight rare Pokemons found and with trainers swarming in, it translates into dollars. 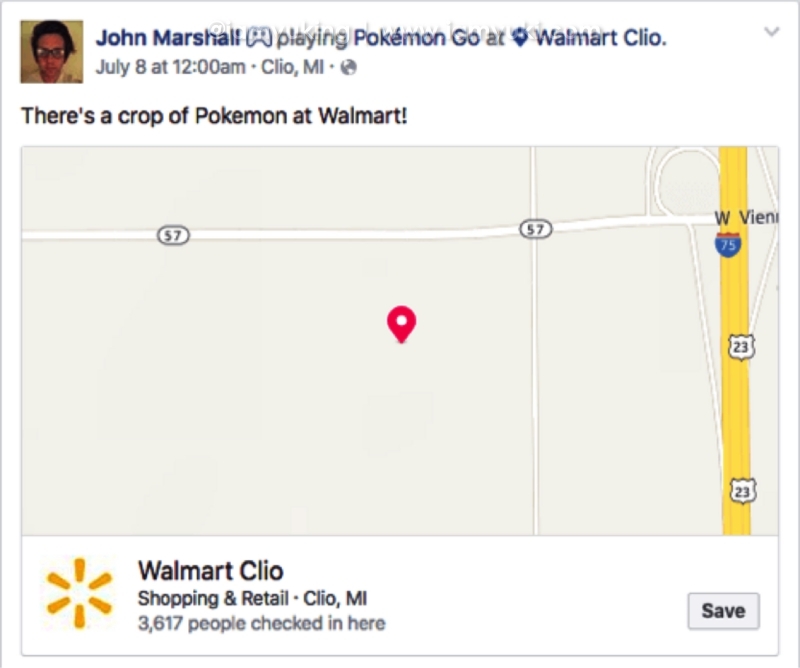 Encourage Pokemon trainers to share their funny moments on their social media channels as well to name their Pokemons after unique characteristics of your business. For example, House of crab encouraged their customers to rename Krabby as Chilli Crab. 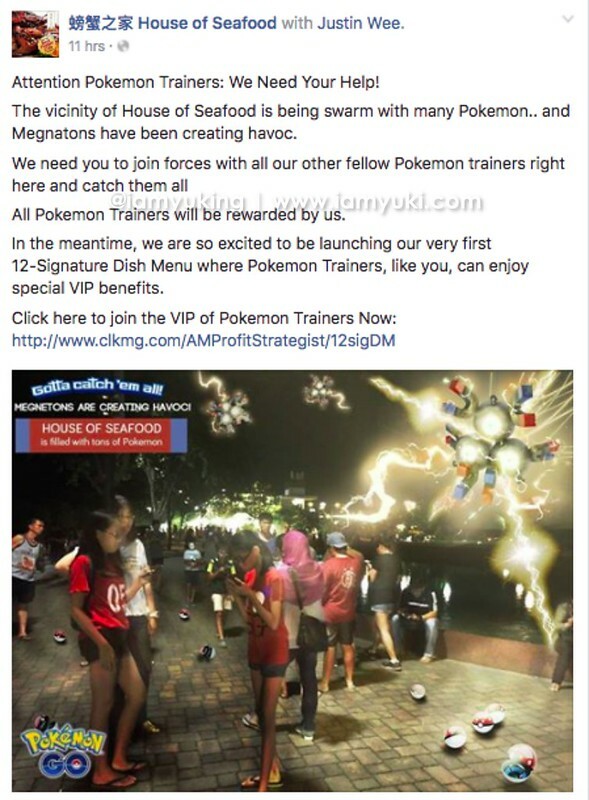 This in turn makes a perfect advertisement for your products once trainers post their Pokemons on their social media channels. 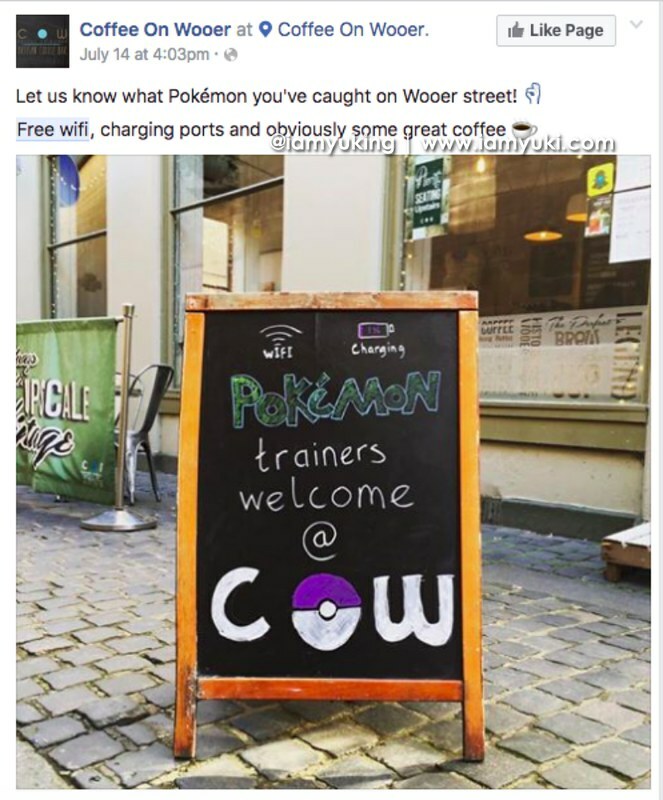 Aside from Free WIFI, offer charging stations for Pokemon catchers’ phones and place a signage outside your place of operation. With this strategy, customer will stay for a longer duration at your business and it equates to an increase order of your products/ service. 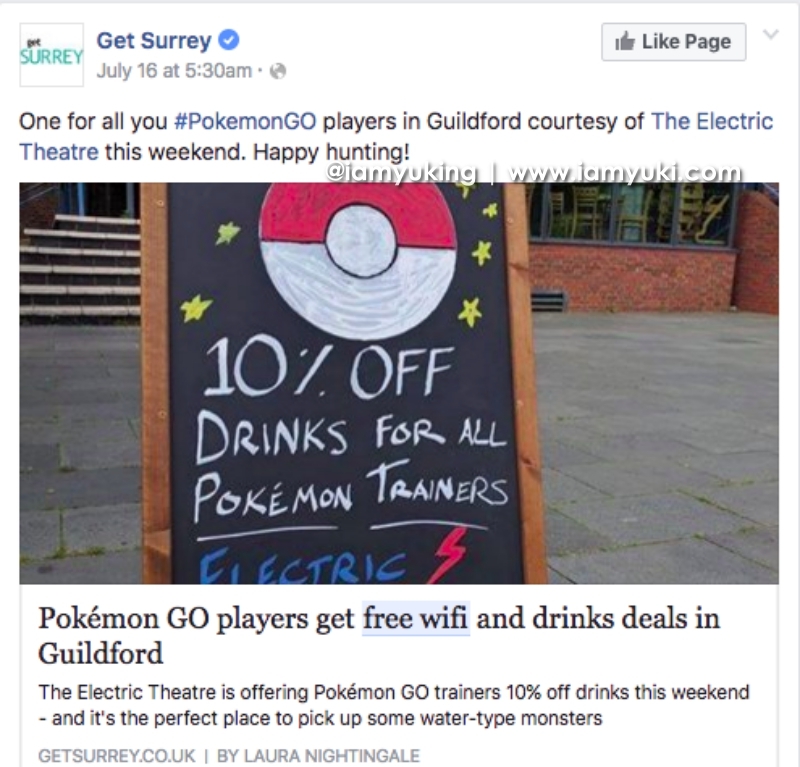 Encourage Pokemon catchers to #hashtags and check in their pictures with your name of and venue of your business operation. 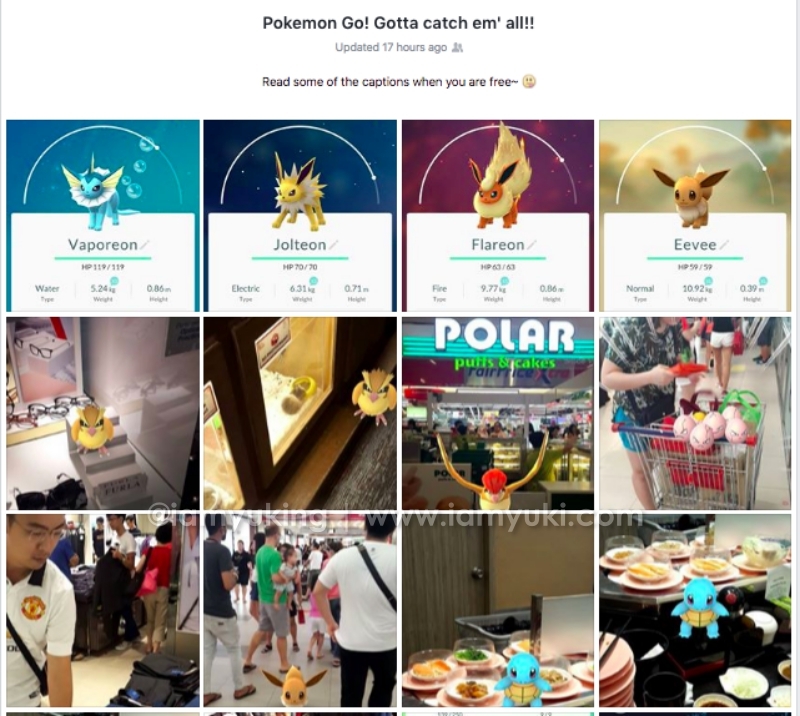 For example, ION orchard encouraged shoppers to tag #IONgraphy on their FB or IG postings and Walmart encourage check in with trainers informing others on the abundance of Pokemons appearing in Walmart. These actions in turns increases awareness of your brand which in turn increases sales. #5: Smile Pokémons you are on camera! Nothing beats capturing a “Live” telecast that is posted on Facebook as comments on Live feeds receives “Live instantaneous” responses. 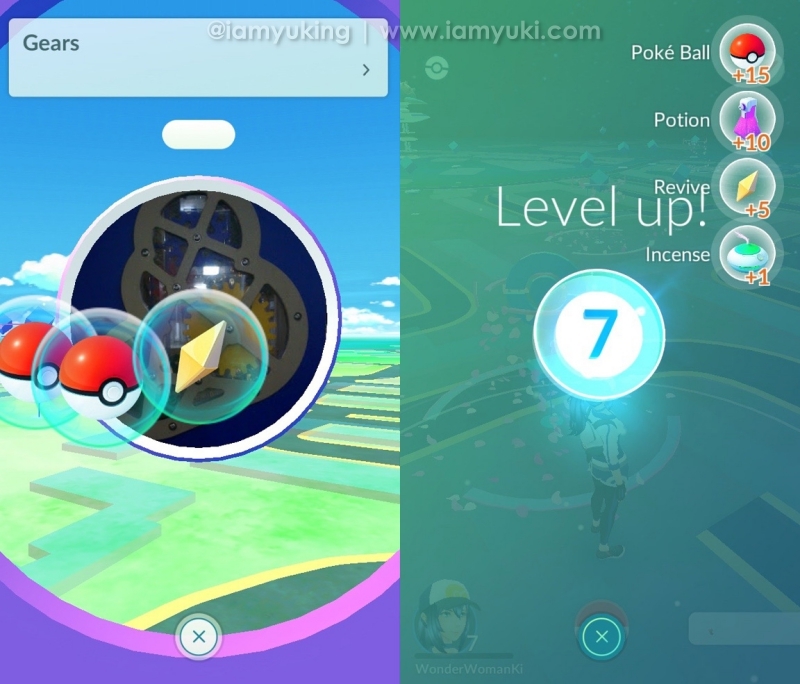 Instantaneous responses might attract other Pokemon trainers to rush down to your business operation as soon as possible and with #5 done up, business owner are all in to reap the profits! 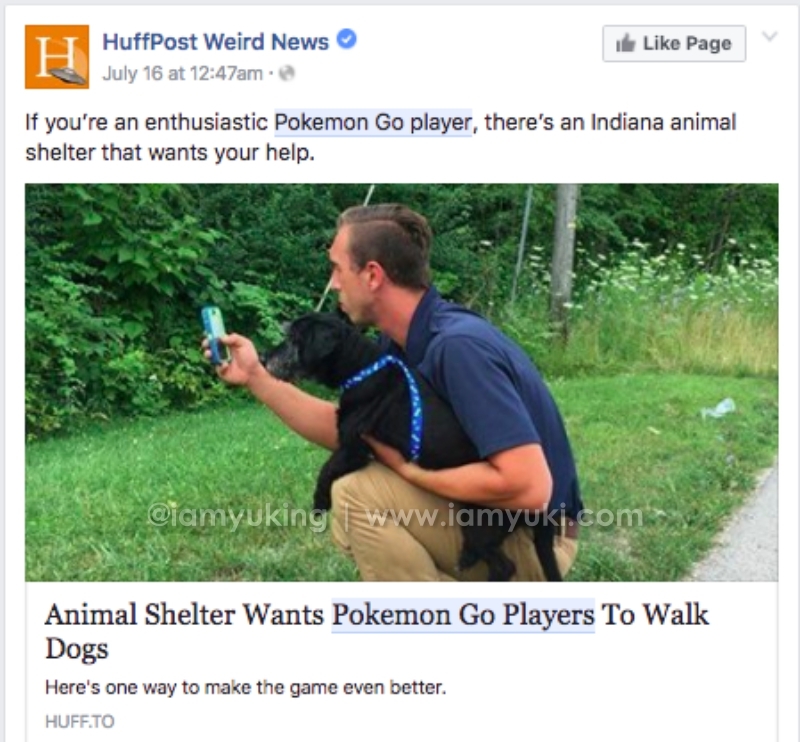 Get Pokemon trainers to walk the shelter pets to earn the mileage that are needed to hatch the eggs. 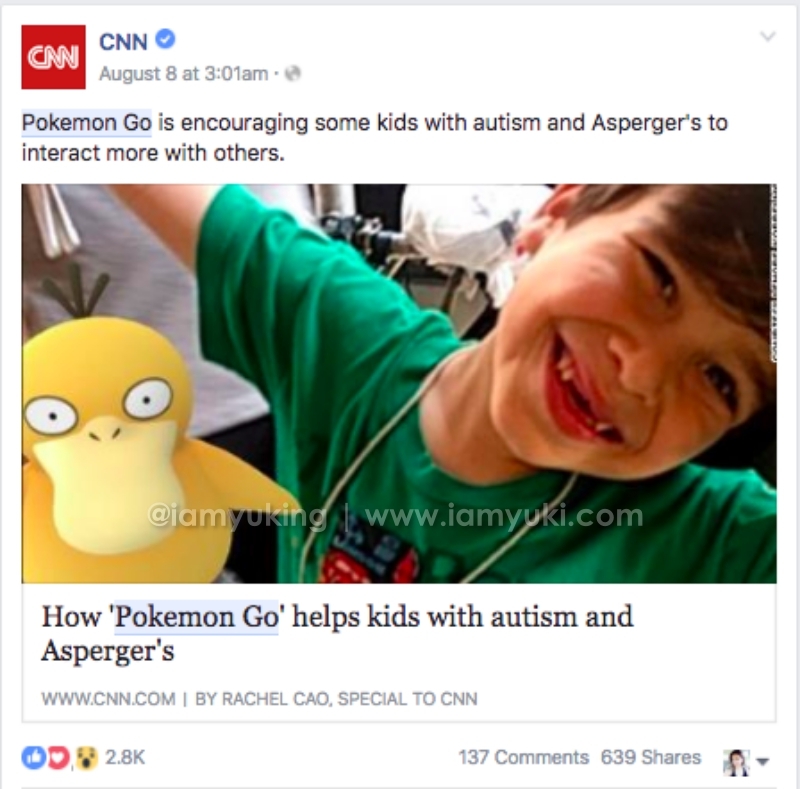 Kid with special needs got all hyped up and this got him interacting with other Pokemon trainers… You go Pokemon Kid! 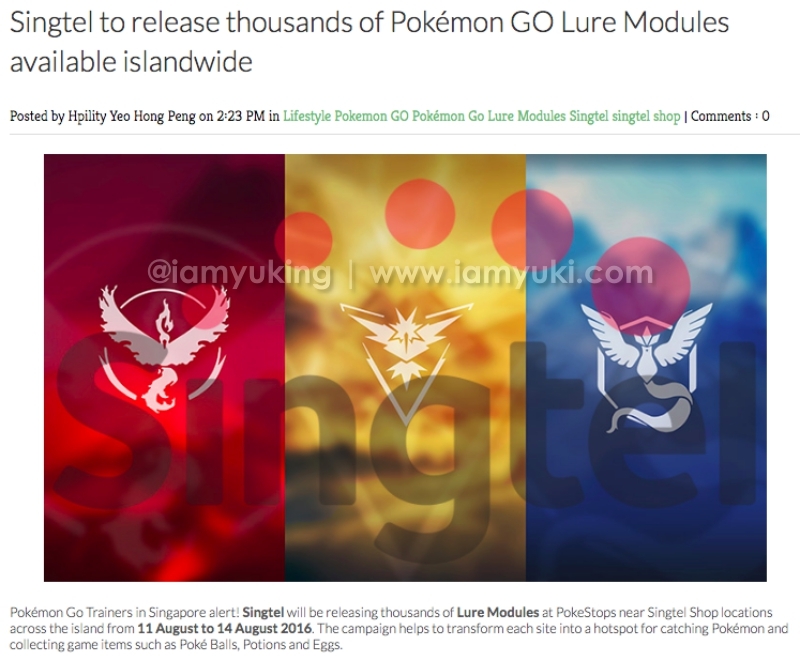 Network provider that are all out to catch em all ! Printing em all! Printing businesses rejoice as signages and printed t-shirts will be in demand! 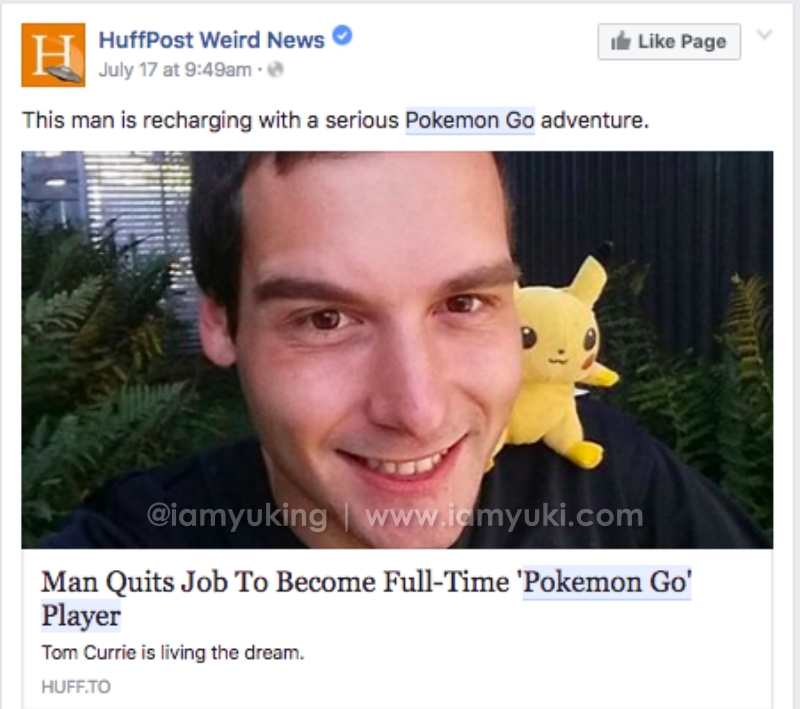 Be a full time Pokemon catcher ～ Start writing your guide to the rest of the Pokemon trainers and start monetizing by charging ad space on your site! 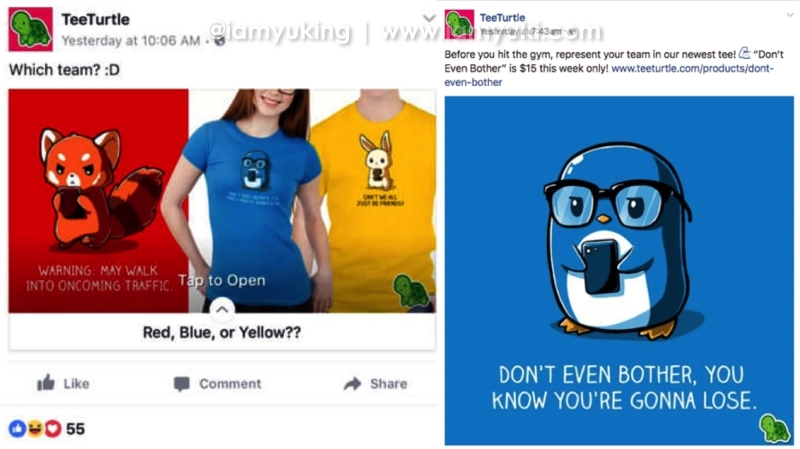 Start an Online business ～ Have a Q&A on Pokemon and giveaways to your customers which increases sales of your products or services. 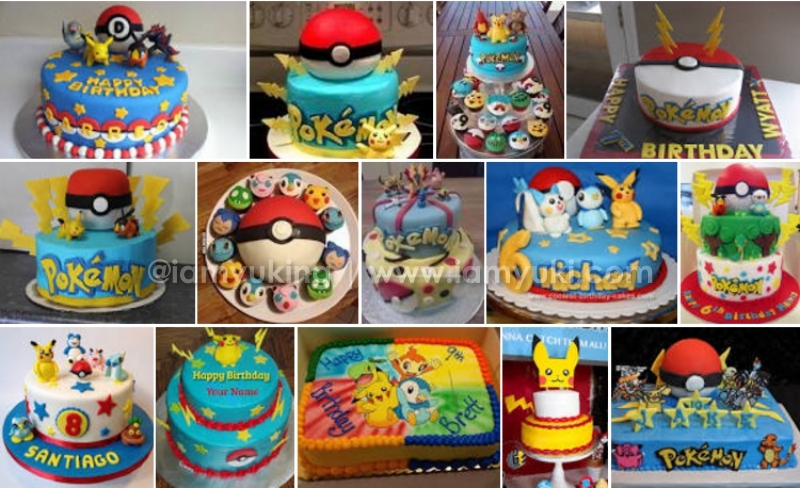 Be a Pokemon creator ～ Showcase your Pokemon work of art from food to anything under the sun. These delightful creations are bound to be “post -worthy” which in turn provides awareness to your products or services. Be a Pokemon Nail manicurist ～ You don’t need to be Picasso to create a work of art on your nails! 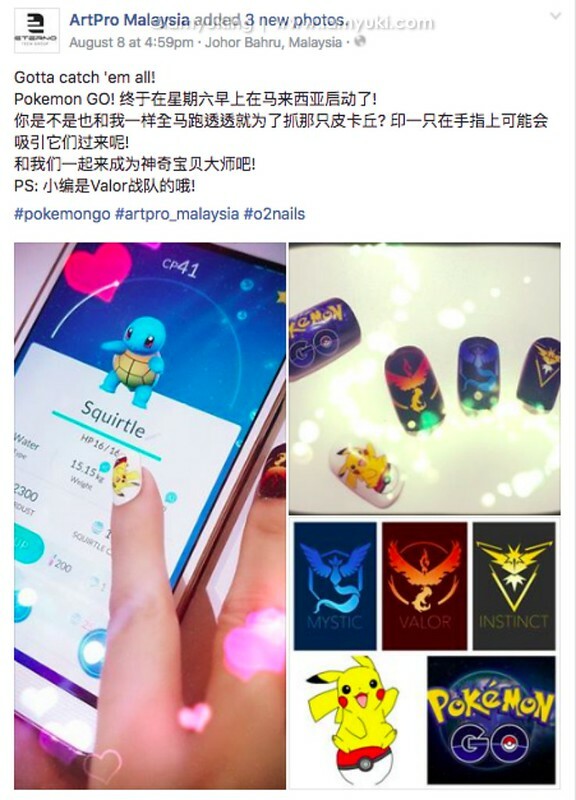 Example: Art Pro Malaysia sells their nail art printing machine by crafting Pokemon print on-s for their machines which in allow manicurists to create work of Pokemon art on their customers’ nail in a jiff ! 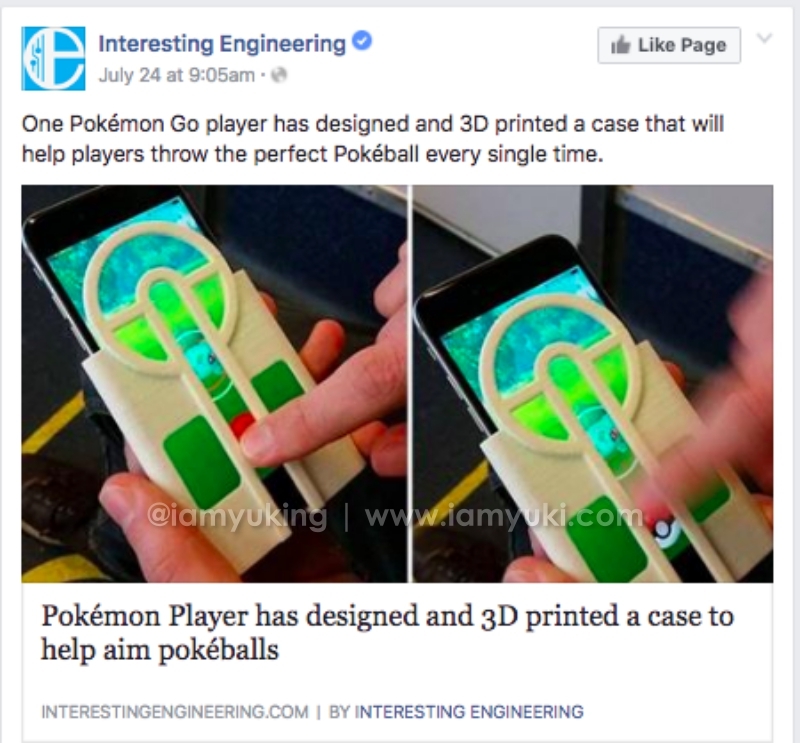 Be a Pokemon gadget inventor ～Create a Pokemon gadget that allow trainers to slide that Poke ball or create an invention that help trainers to walk a mile lesser to hatch those eggs. 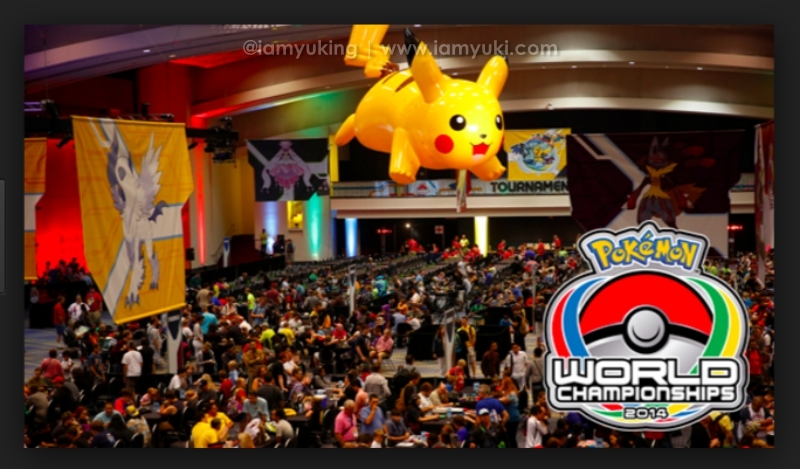 Be a Pokemon event organizer ～Create a Pokemon event or competition in mini or large scale. 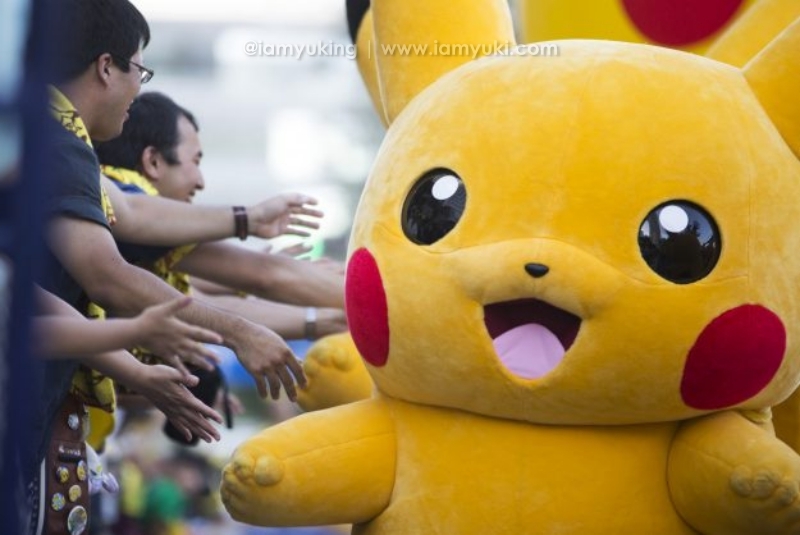 Perhaps you could be the next organizer for Pokemon Go Asia championship event! 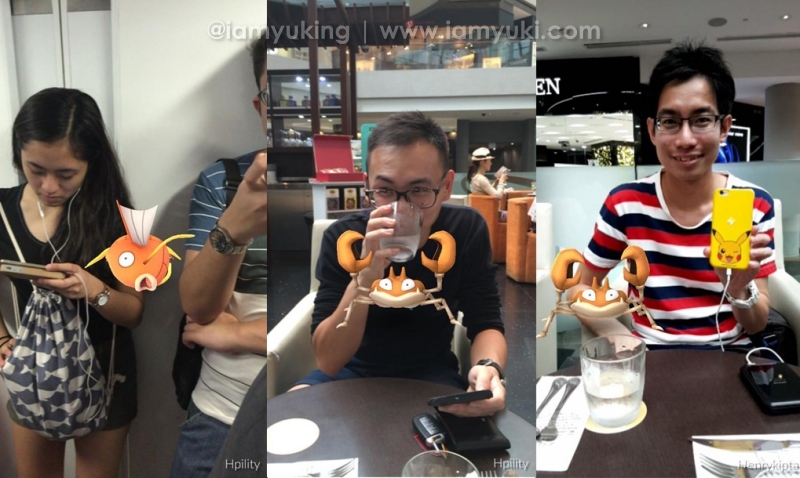 Be a Pokemon tour guide ～Conduct road trips for Pokemon trainers and have a tour around your country where Pokemons are being spotted. 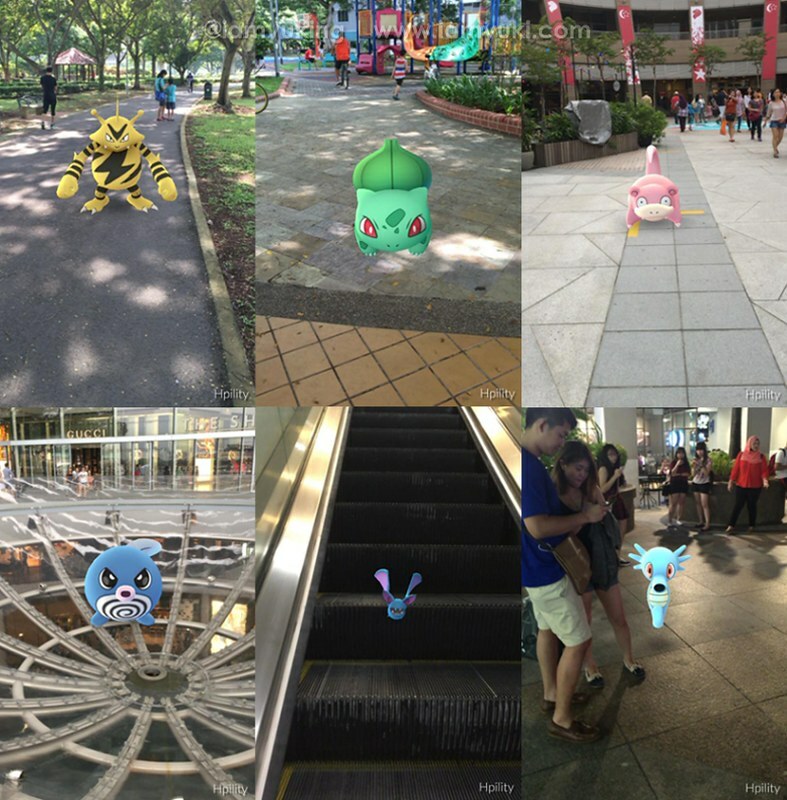 Pokémon Go might be just a passing phase or they might just be here to stay. Either way, we say build up on the business ideas related to Pokemon, ride on the wave, catch em all and perhaps ditch that boring JOB you got now ! 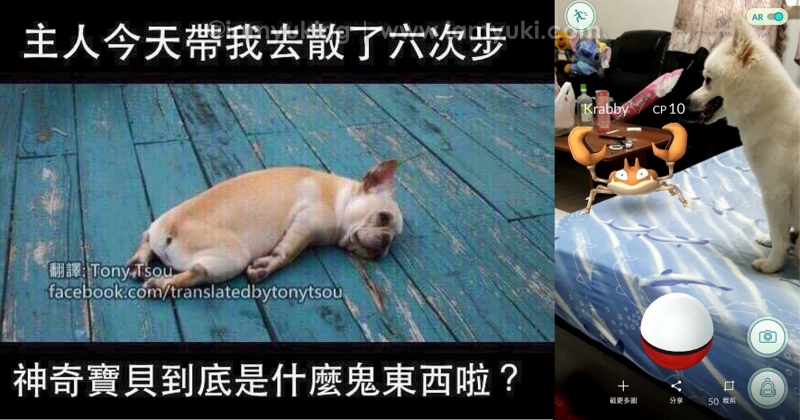 LOL ..
Ponder hard on your business ideas and career path peeps… and GO Poke dollars !! 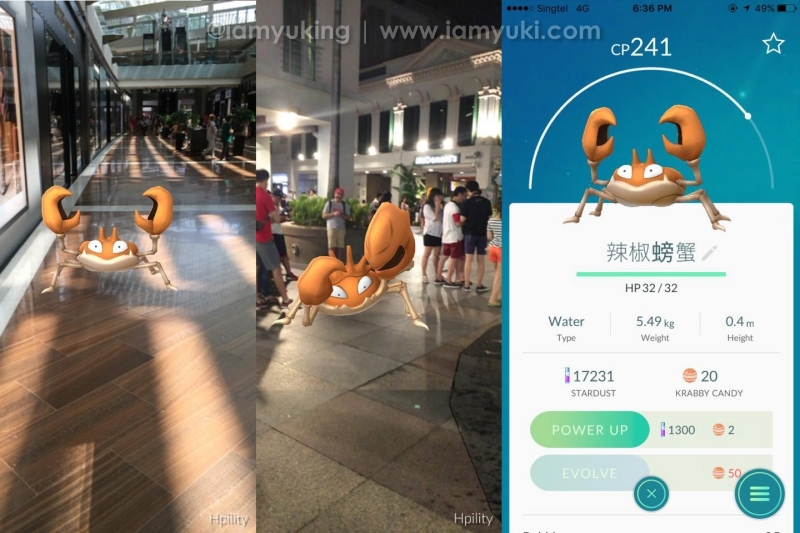 Special thanks to 楊鴻鵬 HP | HpilitySG | for provision of his image as a Pokemon Trainer and screen shot for example of network provider. 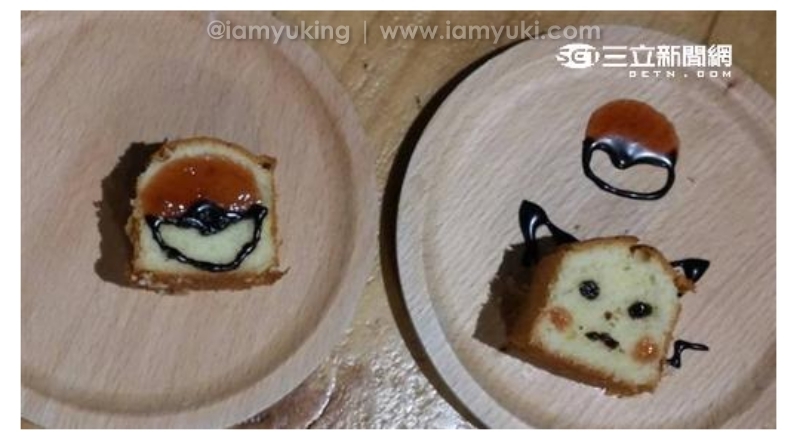 I am Yuki Ng. Lifestyle & Travel blogger. Lyricist, Image Stylist & Model.